Have you got a bride to be who is a diehard movie lover? Is she the type who has to watch her favourite actor’s movie – every one of them? And does she have a carefully thought out list of favourite actors, ranked according to their acting prowess? Well, then why not carry over her love for movies into her hens party? 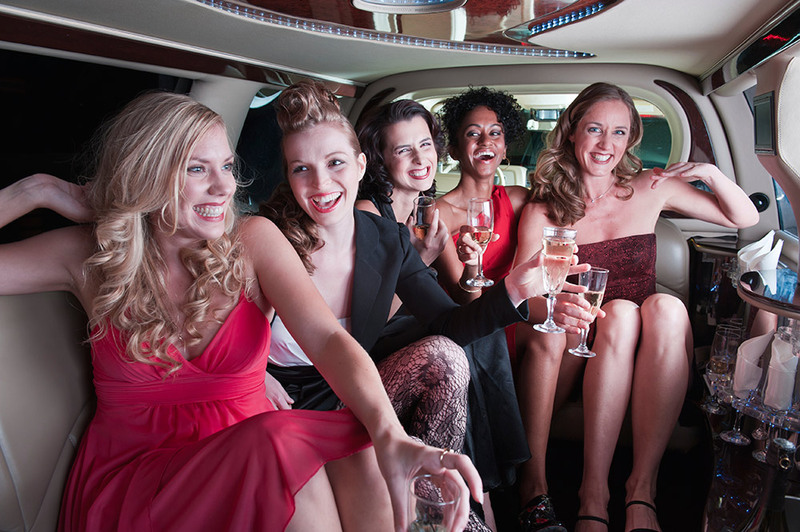 The world of movies offers up a wide variety of hens party ideas, each one more fun and ingenious than the other. And the bride to be is sure to have a blast. Make sure you have the appropriate props and costumes, which you can purchase from any good hens party shop, and throw in some iconic movie-themed food. Drinks are simply a must, and then bring out the popcorn, and watch the bride’s favourite sappy movie with the girls! The Great Gatsby party: Love the Roaring 20s? And wish you were party of those fabulous parties thrown by the great Mr.Gatsby? Well, then you certainly must throw a Great Gatsby-themed hens party! Dress up in the gorgeous flapper tradition, complete with flapper dresses, crystal headbands with the flourish of feathers, the high-heeled shoes, and all those pearl strings! Get all the girls a 1920s makeover, and don’t forget the retro hairstyles. Not only is this Instagram worthy, but it will turn out to be the most fun the bride and her friends ever had. Sleepover ala Bridget Jones: Want a fuss-free, booze and ice cream filled night that the great Bridget Jones would tip her hat to? Then get the girls to don those PJs, order in some Chinese, put on your favourite chick-flicks, box of tissues handy for all the crying everyone is about to do, and then gossip about the boys! And don’t bother to count all those confounded calories! Made of Honour Co-Ed party: bring in the boys for this one! Remember how Patrick Dempsey was the maid of honour in that movie? Well, does the bestie have some guy friends who would die to be a part of the hens night party? Sure, why not? Take the party on a night out on the town, hit the bride’s favourite bar, and thrown in some fun hens night activities that can include everyone!